After more than 200 years, the Rothschild family is leaving Austria - selling its last piece 7,000 hectares (17,300 acres) of forest in the Lower Austria region. The plot of land - around 20 times the size of New York's Central Park, was sold to Vienna-based packaging company Prinzhorn Holding GmbH according to Bloomberg, citing three people familiar with the deal. It was part of an estate bought by Baron Albert von Rothschild in 1875, seized by the Nazis after the German occupation of Austria in 1938 - along with a collection of artworks, and partially returned to the family after WWII. Rothschild heir Bettina Looram - who moved back and lived on the land until her 2012 death, recovered the artwork from the Austrian state which later sold for nearly £57.7 million in 1999. 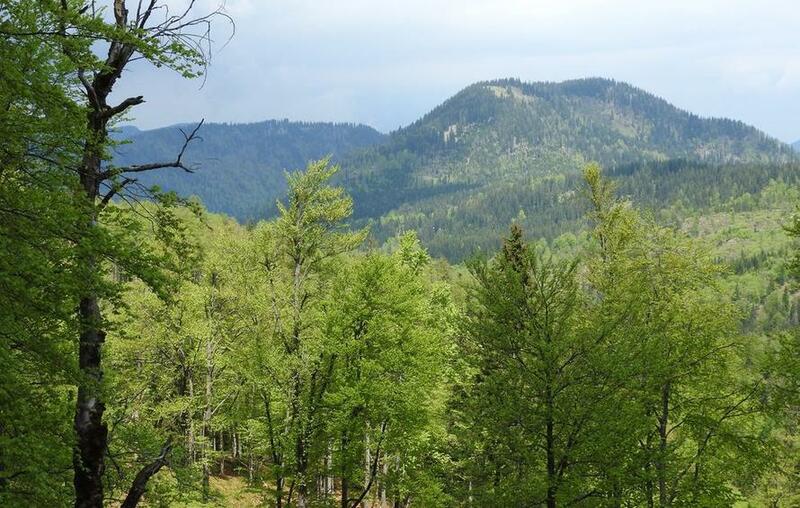 The two branches of the family split the land after her Looram's death - both sections of which have now been sold to Prinzhorn - which purchased the adjacent forest last year. "This brings an ambivalent 200-year relationship to an end," said historian Roman Sandgruber - author of the book "Rothschild -- The Rise and Fall of a Cosmopolitan Viennese Family." "The Habsburgs respected the family, elevated them to nobility as they benefited from their finance knowledge. The Catholic Habsburgs, however, always kept a certain distance from the Jewish Rothschild family." Prinzhorn started with a small paper mill in Pitten, about an hour south of Vienna, in 1853. Cord Prinzhorn’s father built the company into a European player after taking it over in the 1970s, and the company is now expanding across Europe and into countries such as Turkey.